Hope your enjoying your long, bank holiday weekend! I decided as I have the next week off work to take the plunge and dip dye my hair like I've wanted too for an age. I've loved the dip dye look for ages but it's taken me so long to get from jet black to blonde that I've been in two minds whether to dye it or not. I finally made the plunge though and I have to admit, I'm loving it! 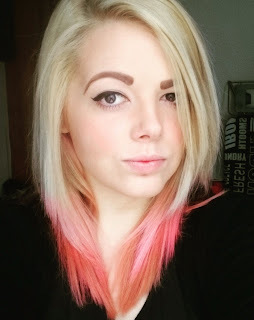 I've had my hair far too many colours and I always seem to go back to pink. This time I decided to go with Carnation Pink by Directions. 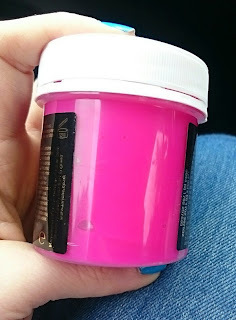 I didn't want to go with the colour direct as it was, I think it might have been a bit too bright, so I mixed it with conditioner (about 1:1) to get a more pastel colour. I am a trained hairdresser which made this a little easier but I did have to get the other half to help me do the back. The application itself was pretty simple. I decided how far I wanted it to come up and then using my hands literally just pulled the colour through my hair, aiming not to make it too 'perfect'. I left it in for about half an hour and then washed it out. Sorted! I think I might touch up the very ends with the colour directly from the bottle so there is more of an ombre effect but overall I'm super happy with it! Have you had a hair adventure recently? 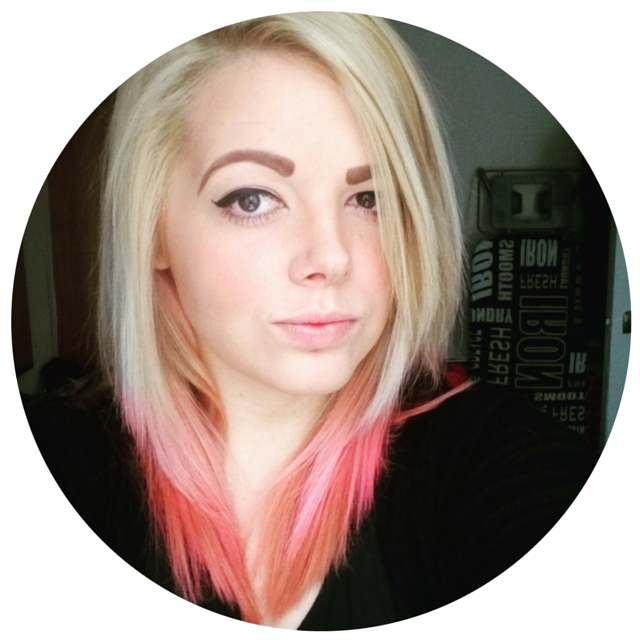 Oh I do love this pink dip dyed effect - really suits you! I love the pink! I am a natural redhead so have nevered ventured into the hair dye world. 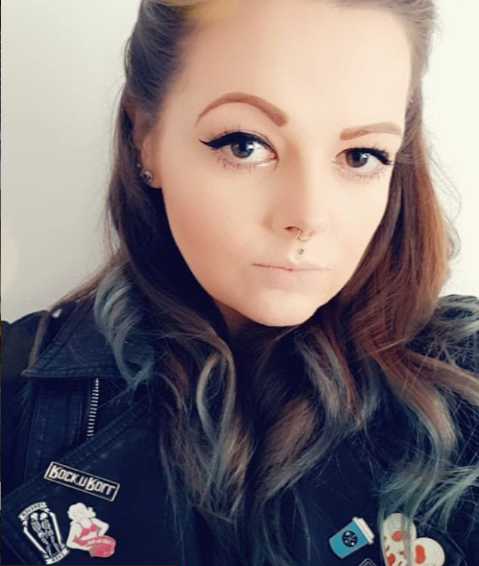 A friend of mine has blonde hair and recently dyed the bottom of hers a blue/green colour and that looked really great. Wahh it looks really good! I put some blond in my hair a few weeks ago, which is really boring and non-crazy but it looks better than just brown!